The former Ireland captain Jamie Heaslip has announced his retirement from the game at the age of 34. The 95-cap international made his debut in 2006 and went on to lead the side 13 times as well as winning five Test caps for the British and Irish Lions. Heaslip, who spent his club career with Leinster, has been struggling with back problems and said he had taken medical advice to retire with immediate effect to ensure his health in the future. âTime will get us all, but it has cornered me earlier than I hoped,â Heaslip said in a statement on Twitter. âMy goal when I started my professional career 14 years ago was to leave the jerseys that I wore in a better place and I hope I have done that. 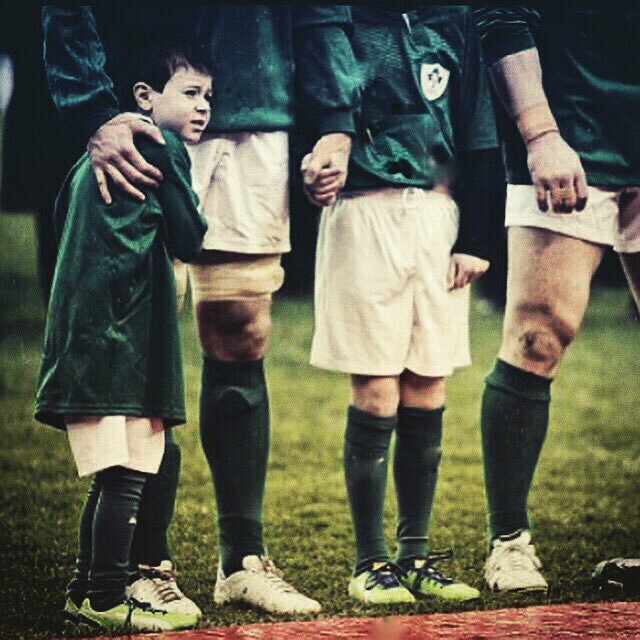 Irelandâs head coach, Joe Schmidt, said: âJamie was an intelligent and incredibly robust player. Heaslipâs last appearance for Ireland was against Wales in the 2017 Six Nations in Cardiff. He scored 13 tries for his country, including the World Rugby Try of the Year against Italy in 2016. The No 8 was a key player in the 2009 Grand Slam-winning side and the championship winning teams of 2014 and 2015 as well as playing in every game for his country at the 2011 and 2015 Rugby World Cups.